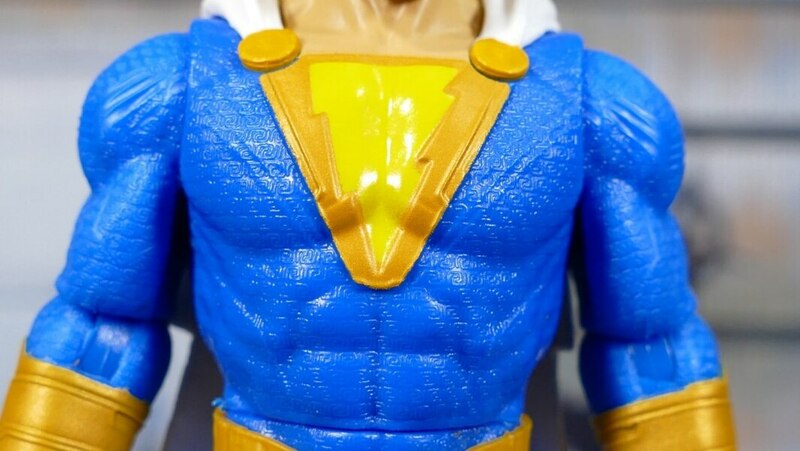 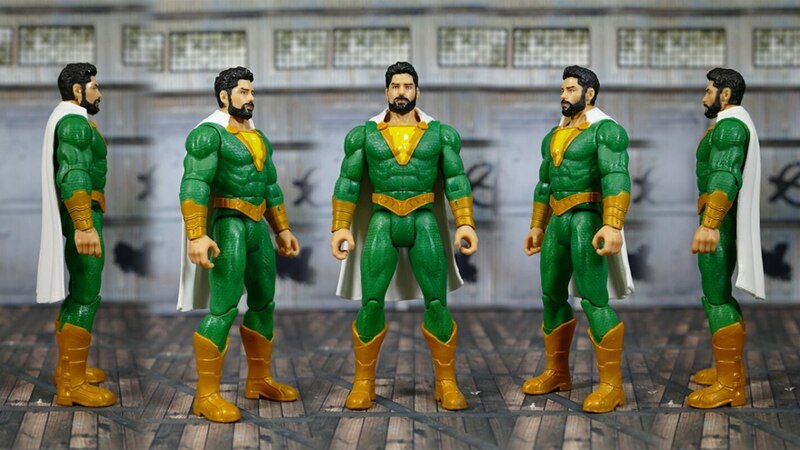 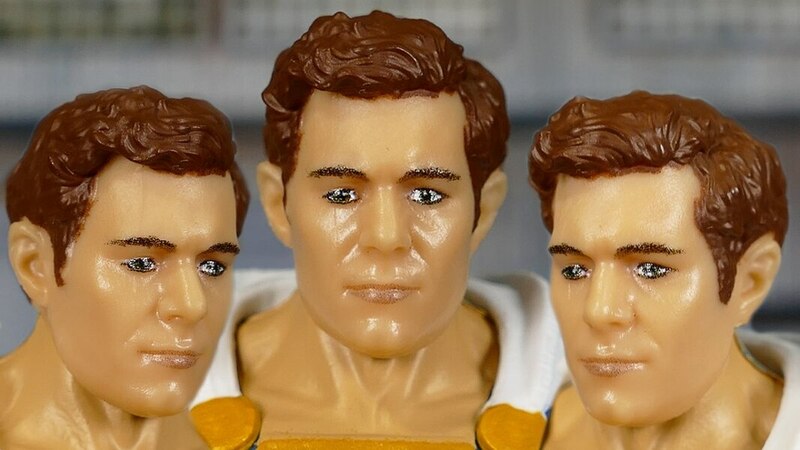 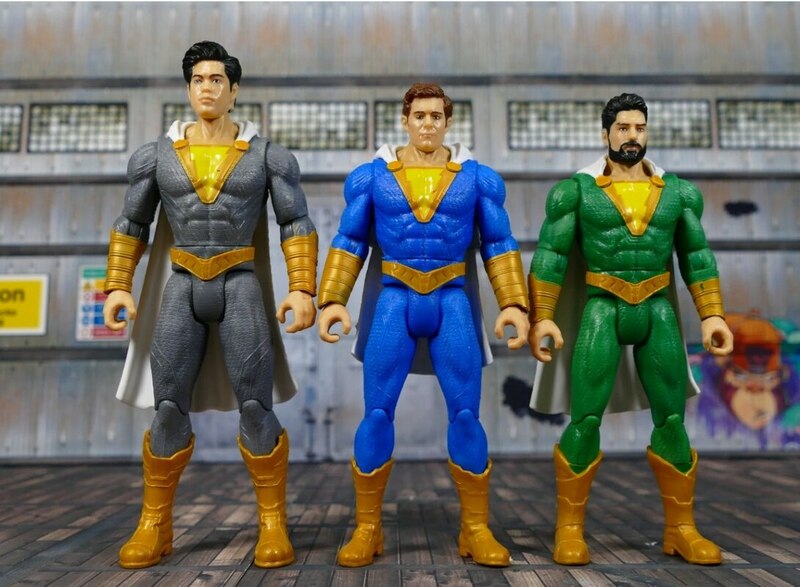 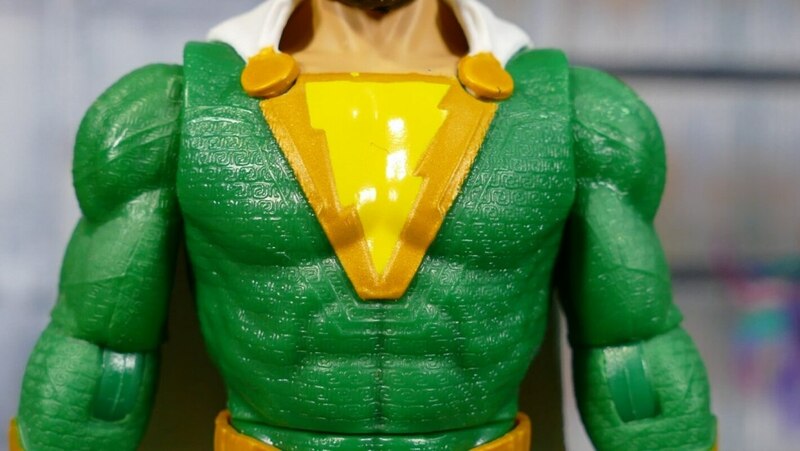 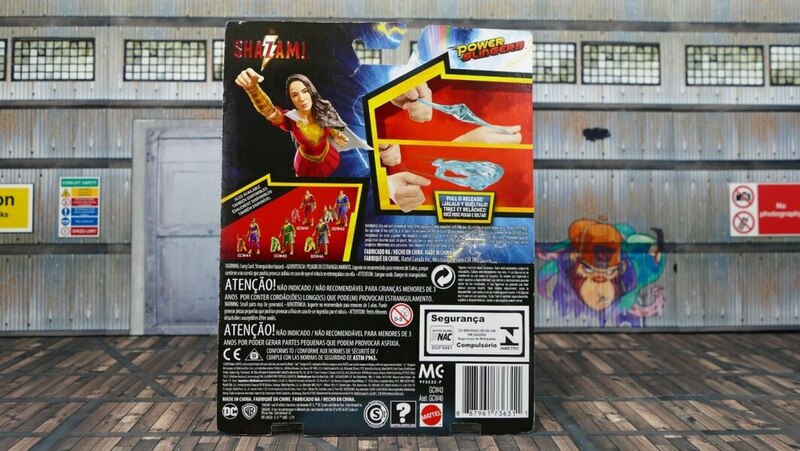 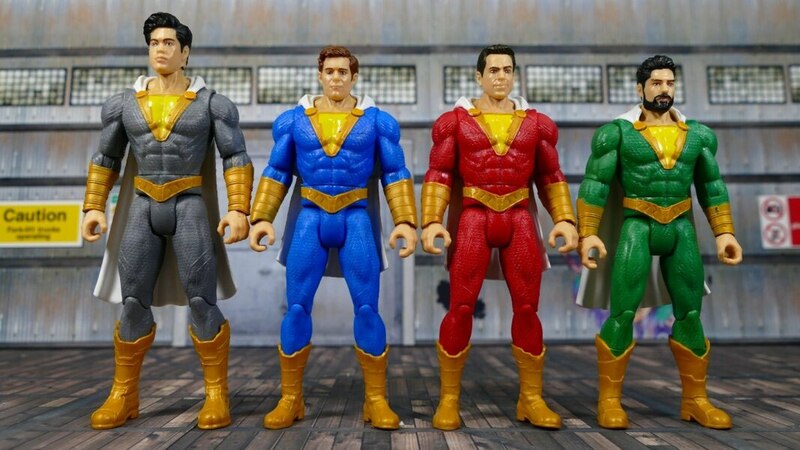 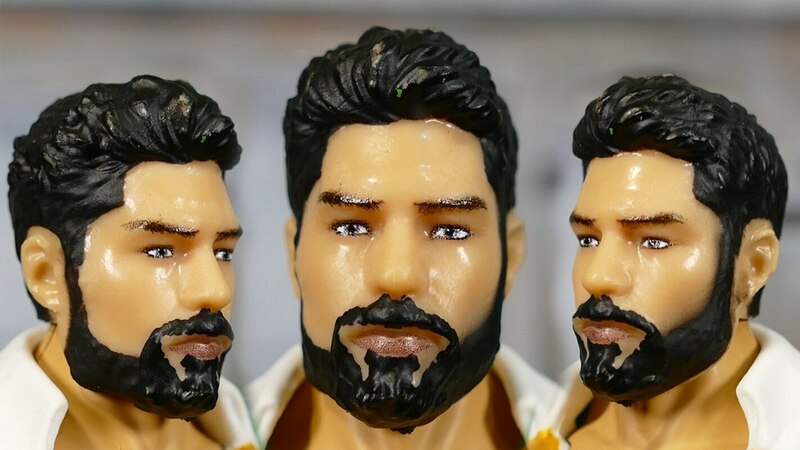 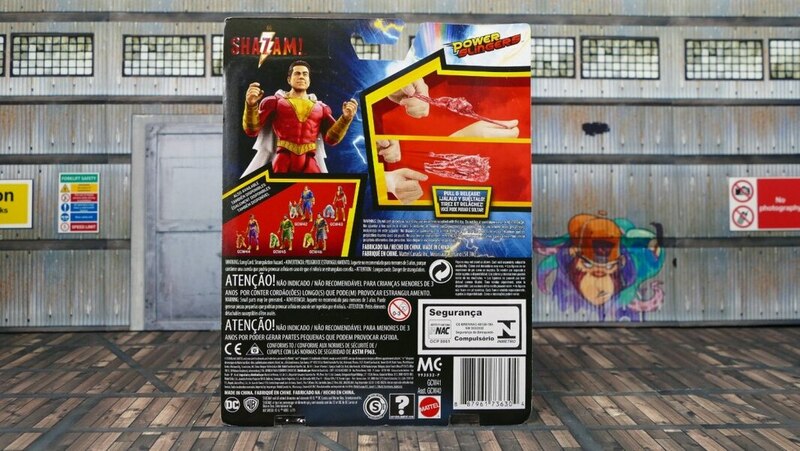 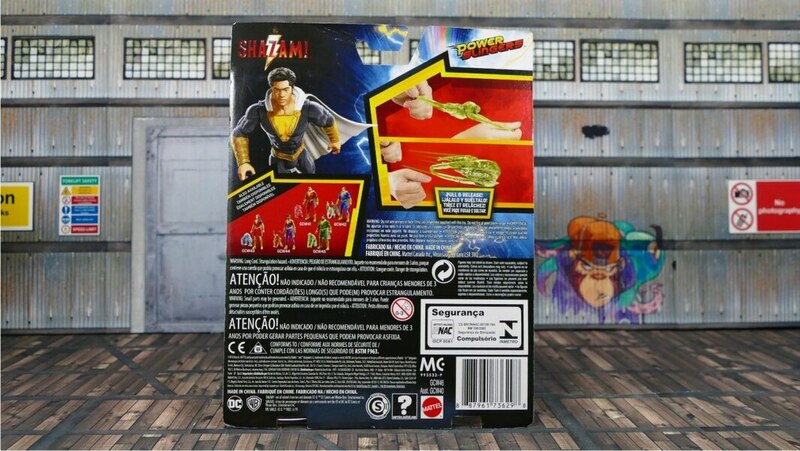 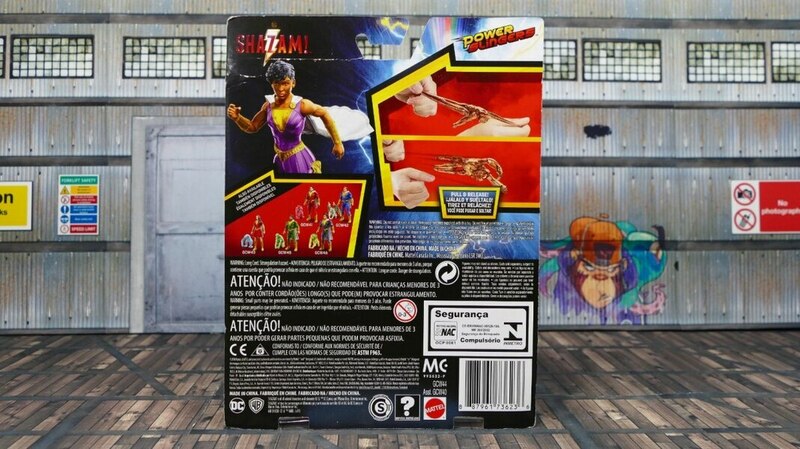 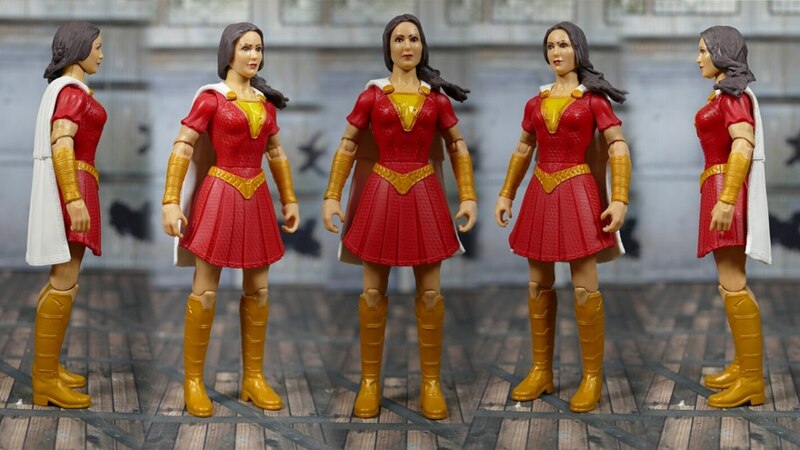 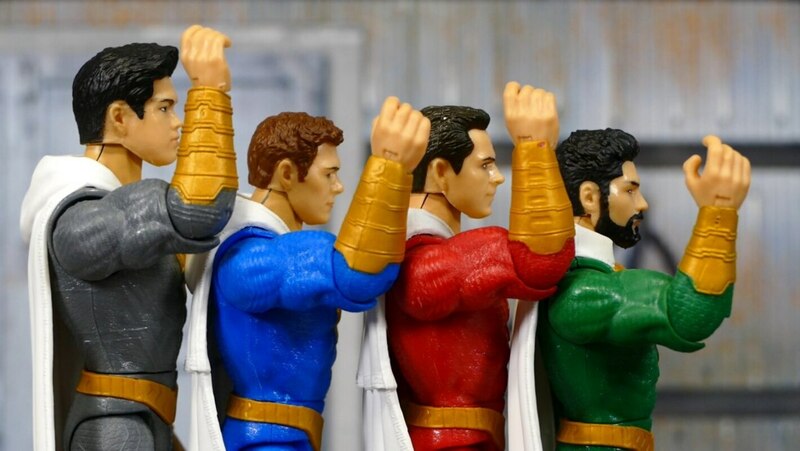 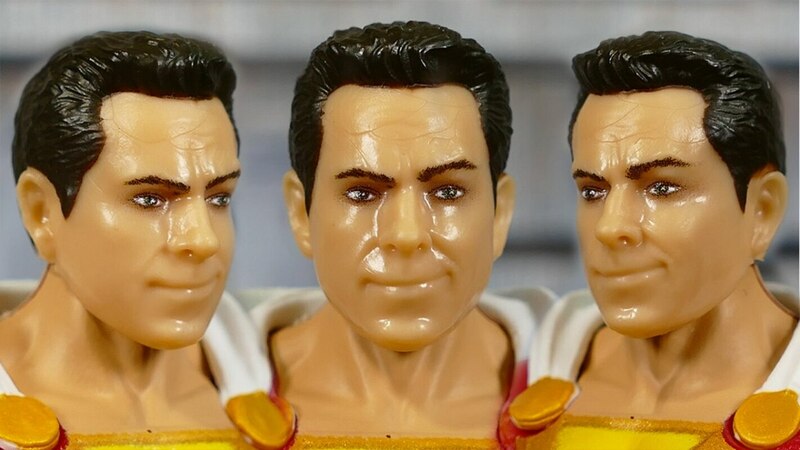 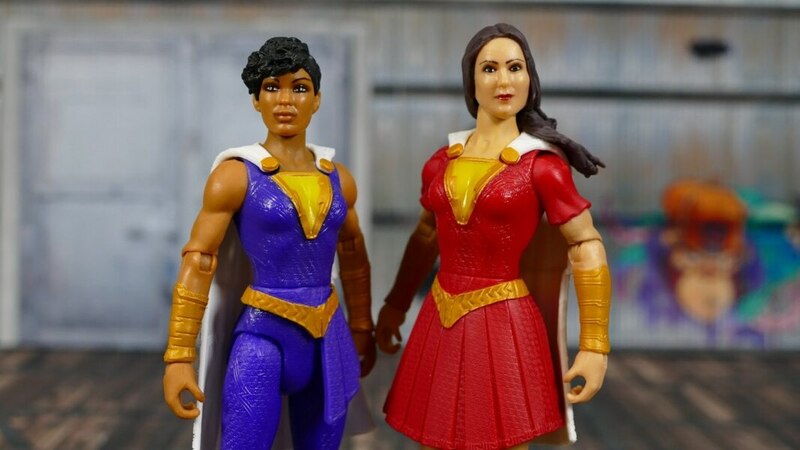 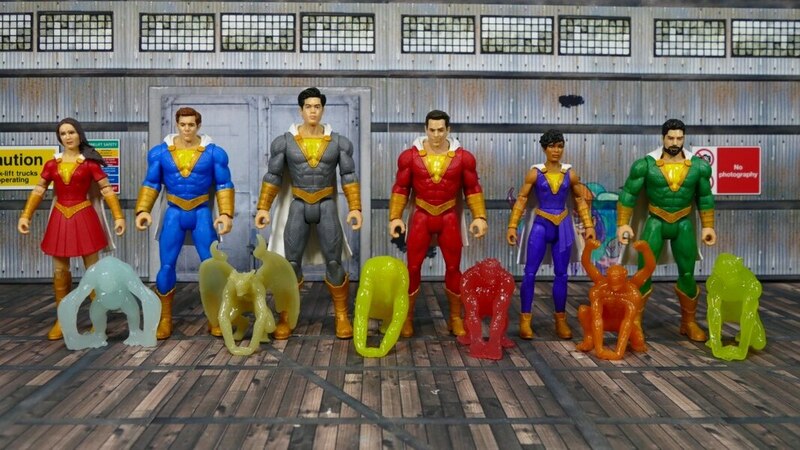 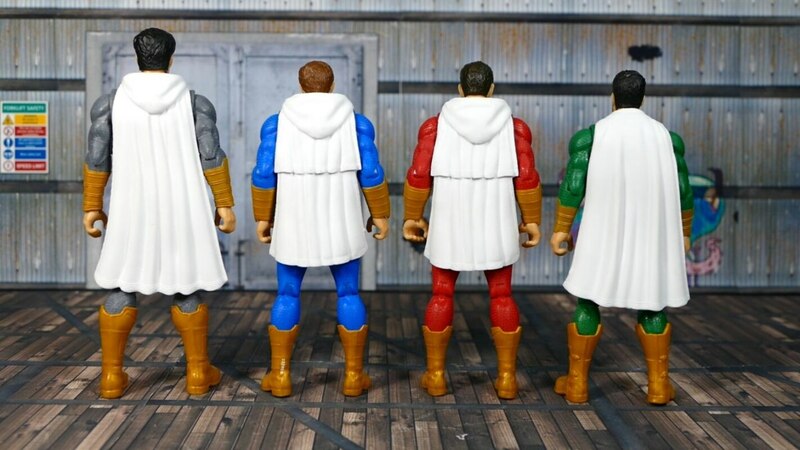 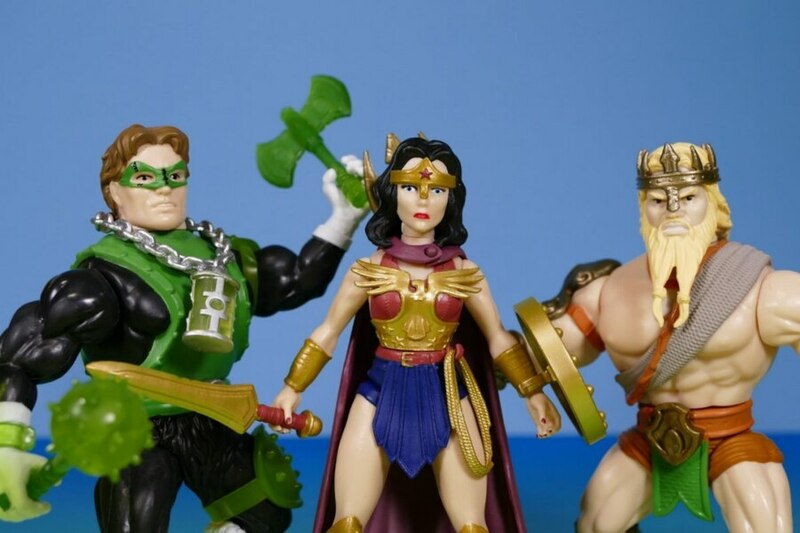 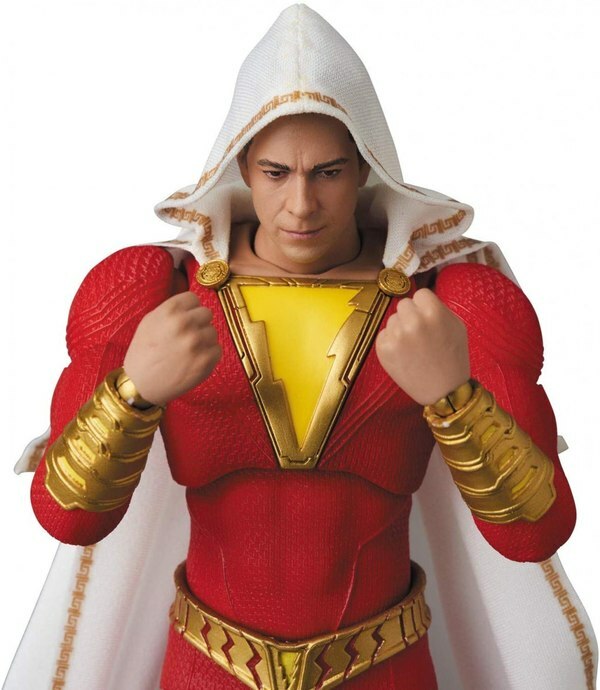 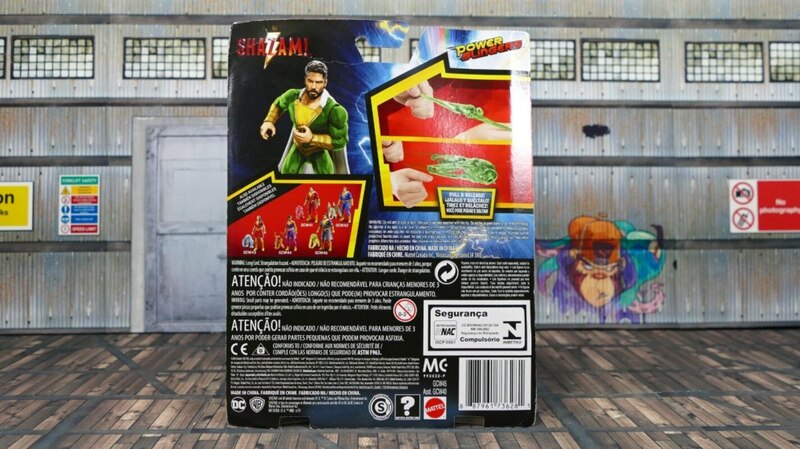 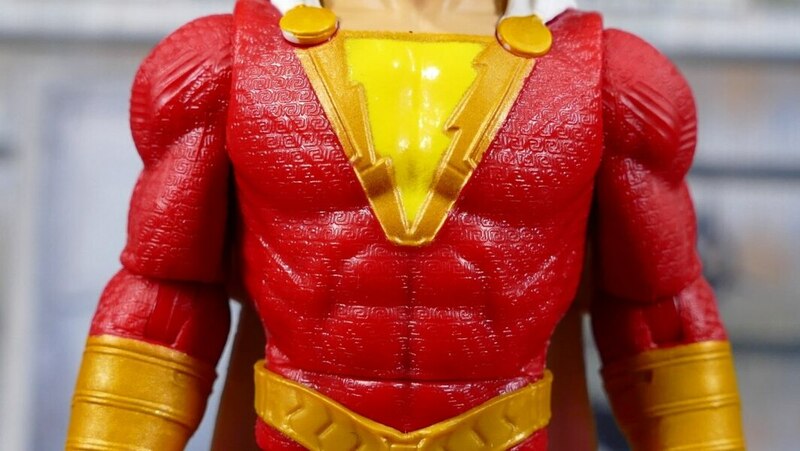 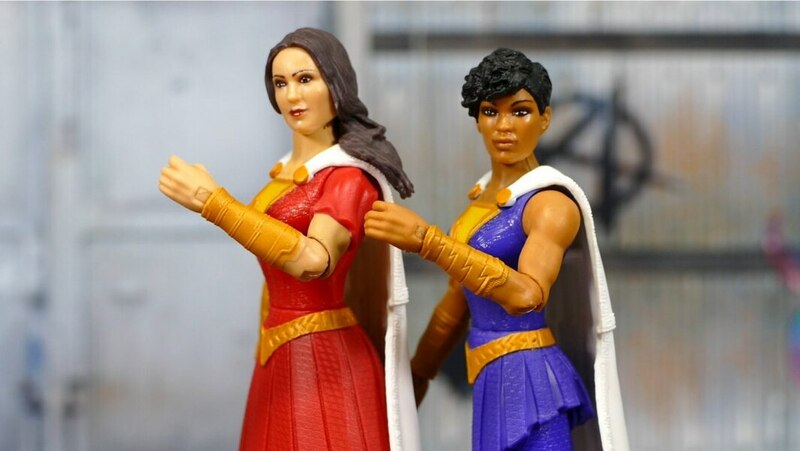 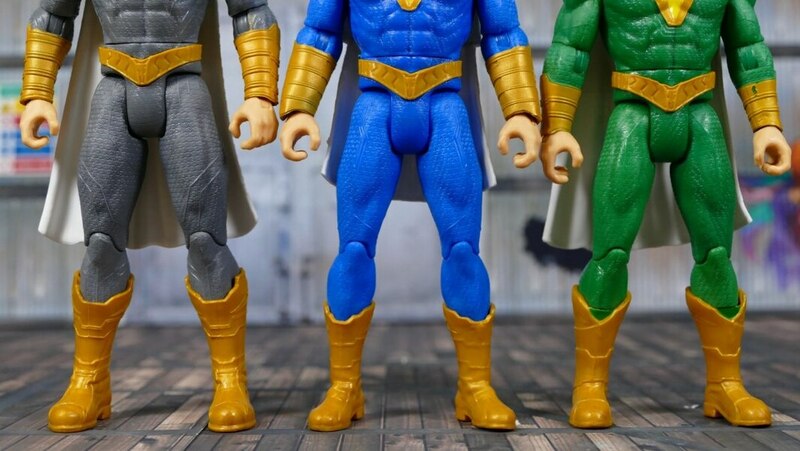 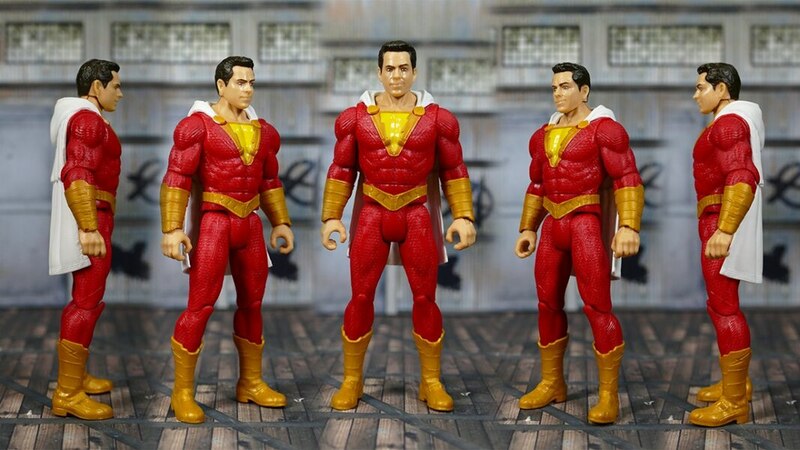 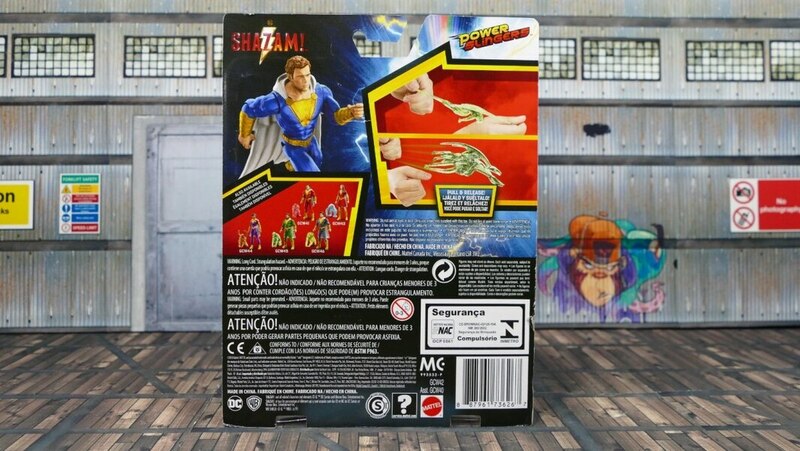 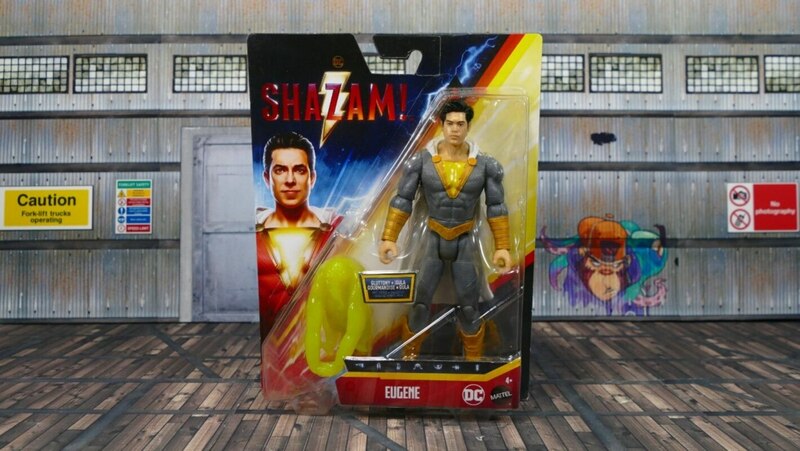 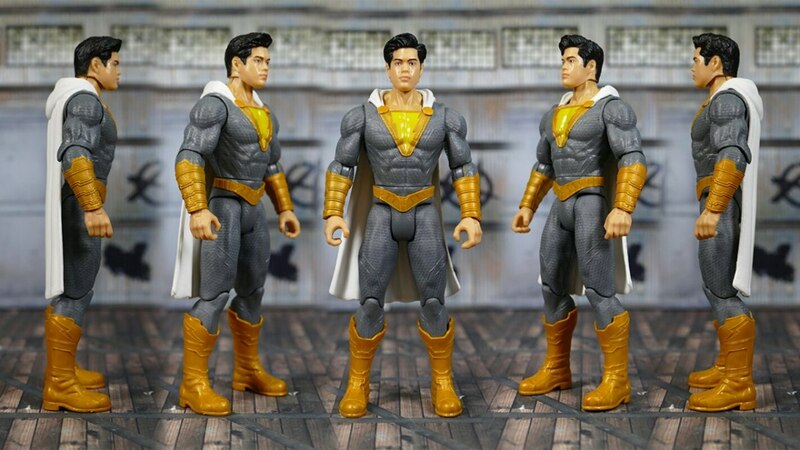 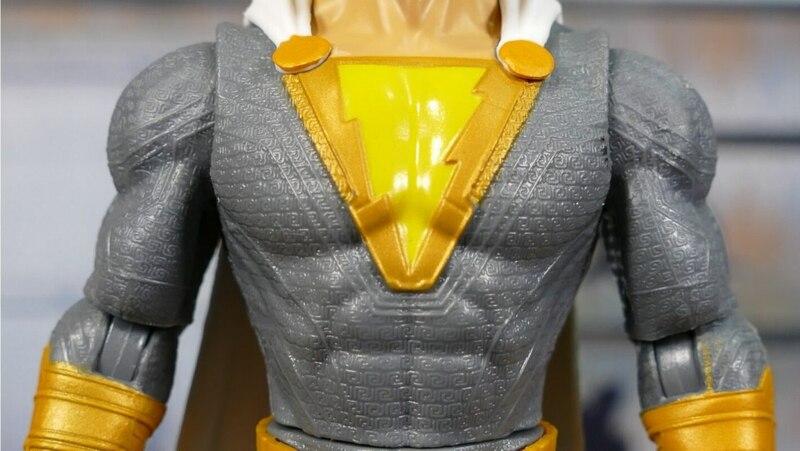 BradTheDCUGeek takes a look at the Power Slingers SHAZAM Movie Action Figures Full Set from Mattel. 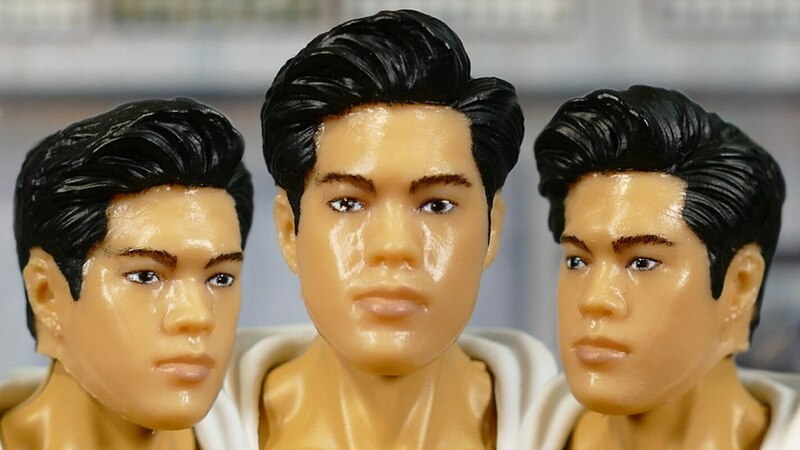 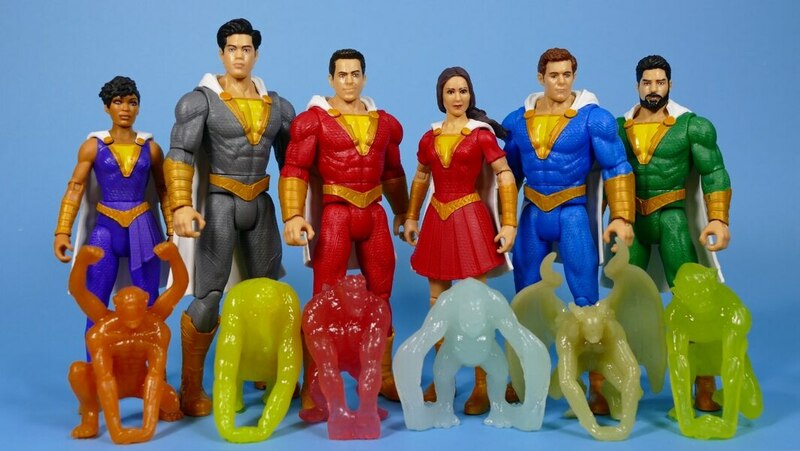 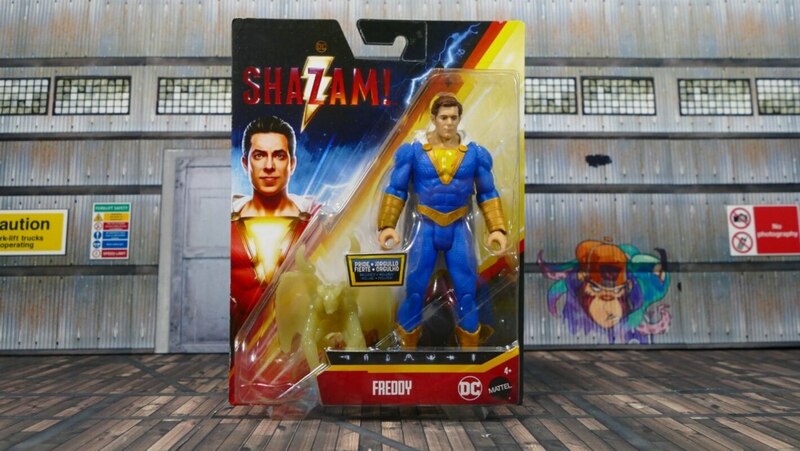 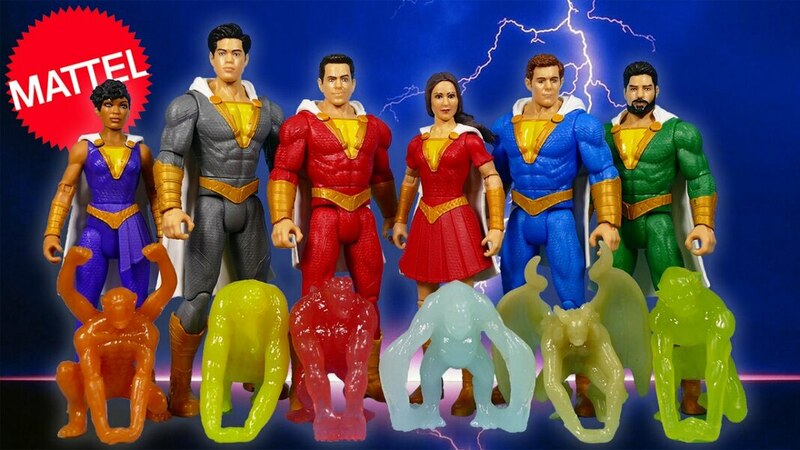 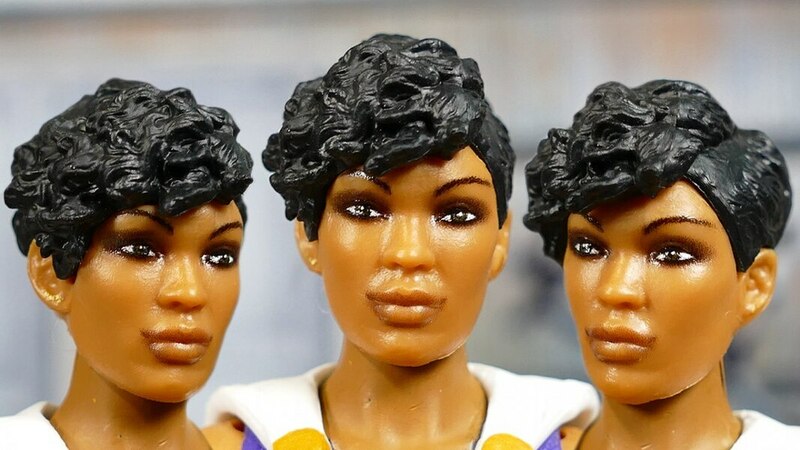 Included are figures of Billy Batson, Eugene Choi, Pedro Pena, Mary Batson, Freddy Freeman, and Darla Dudley. 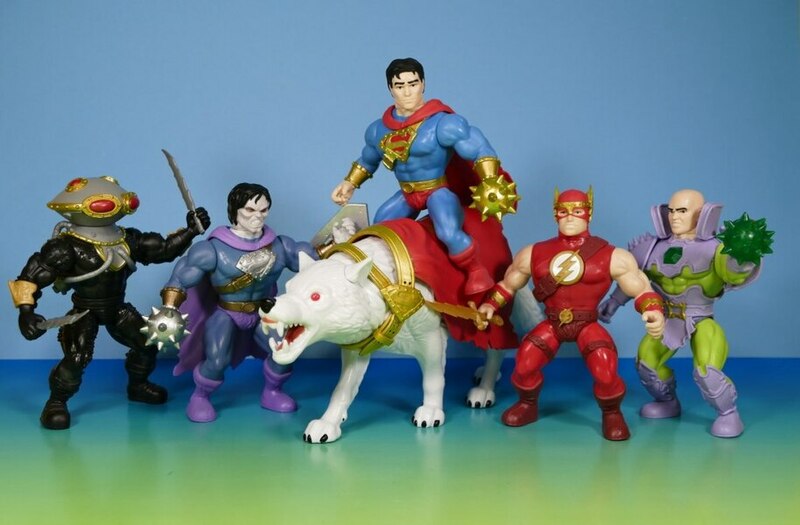 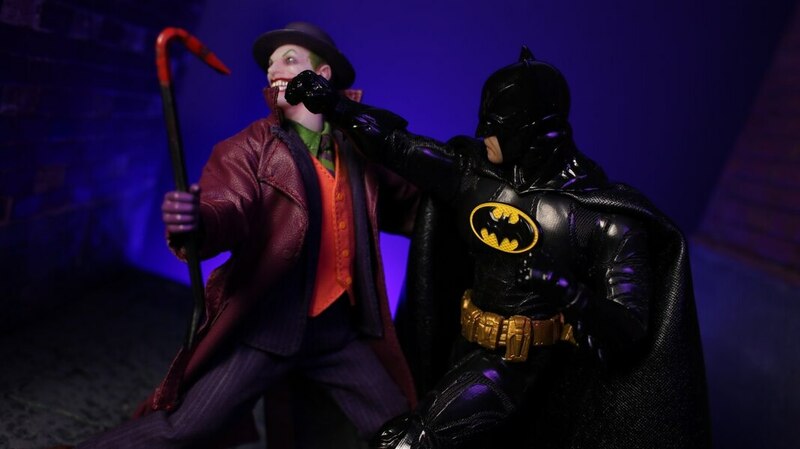 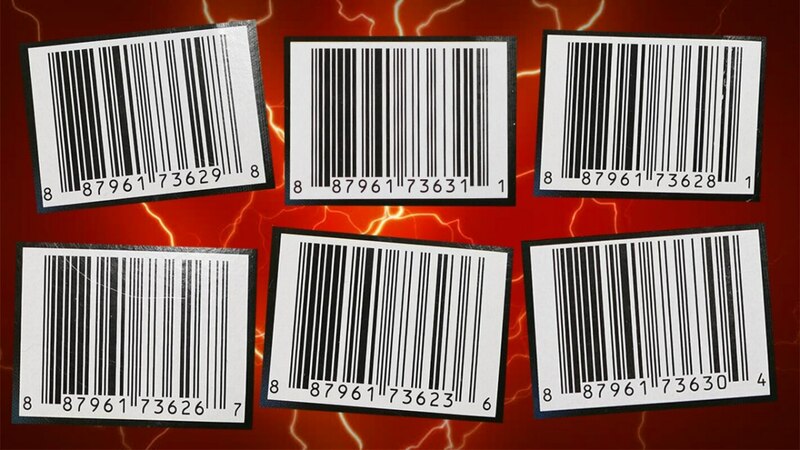 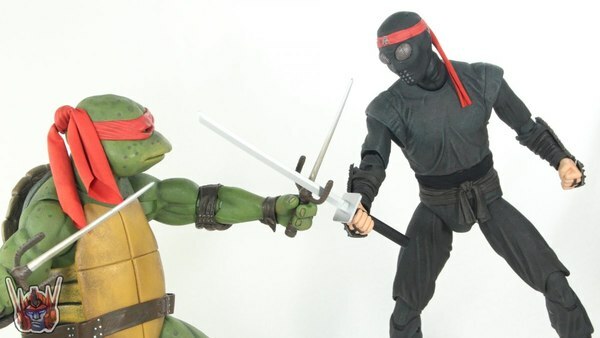 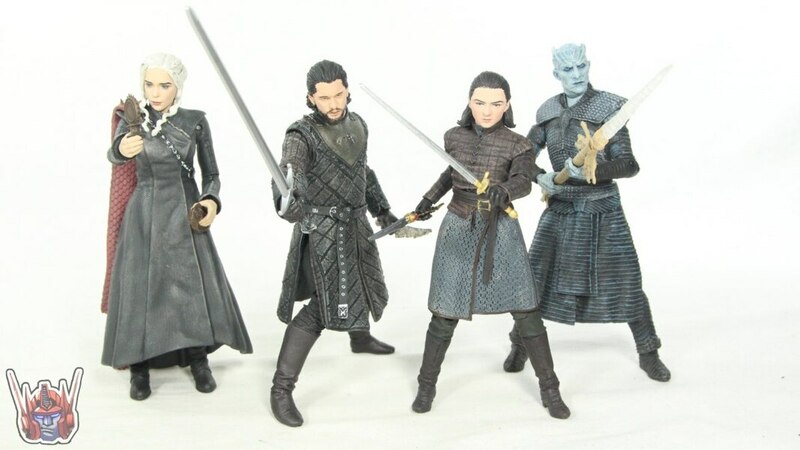 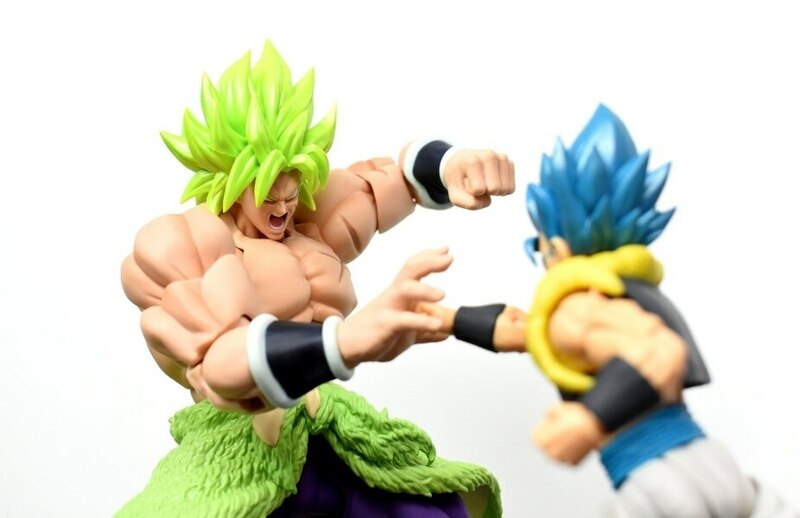 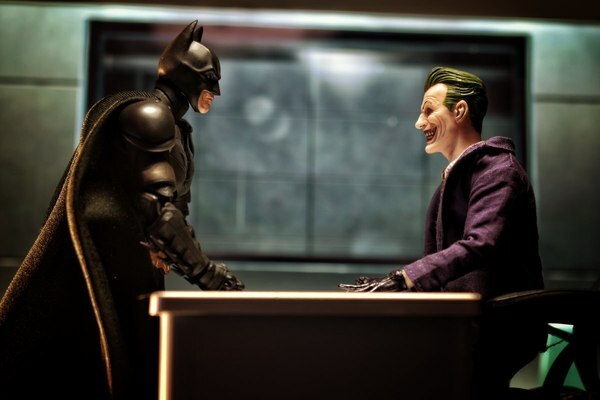 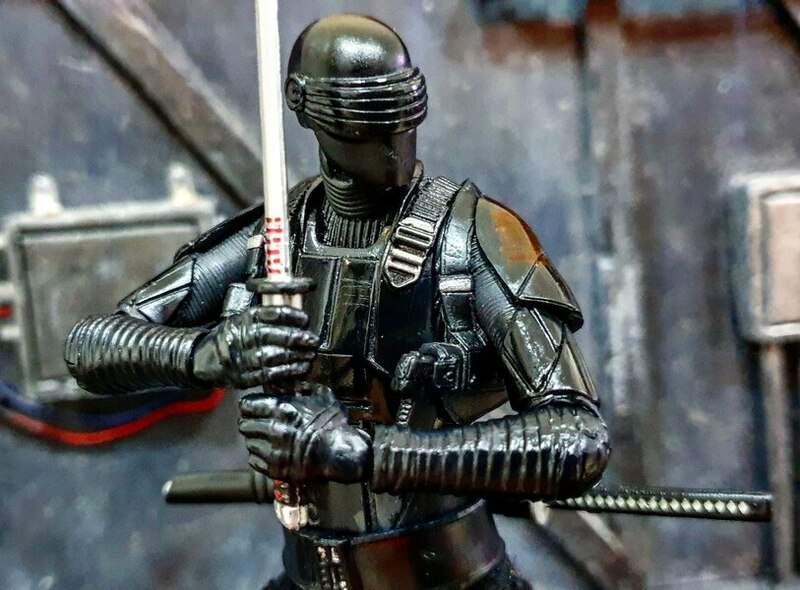 You can purchase these figures from BigBadToyStore.com. 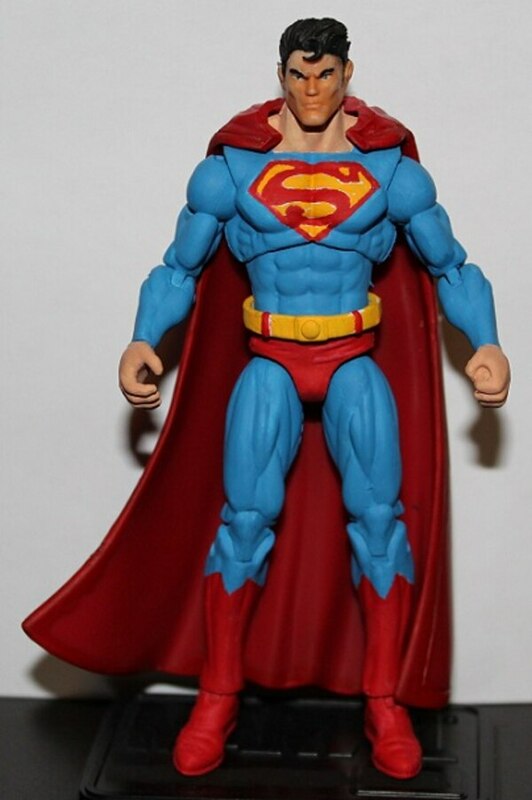 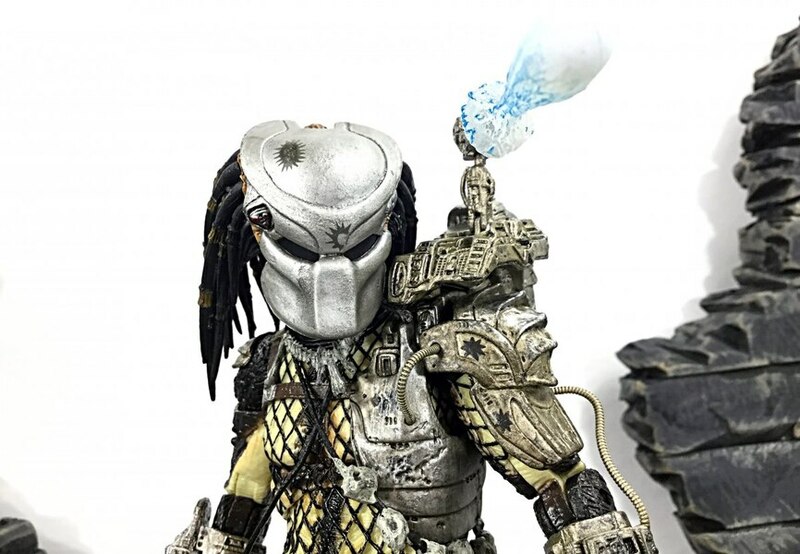 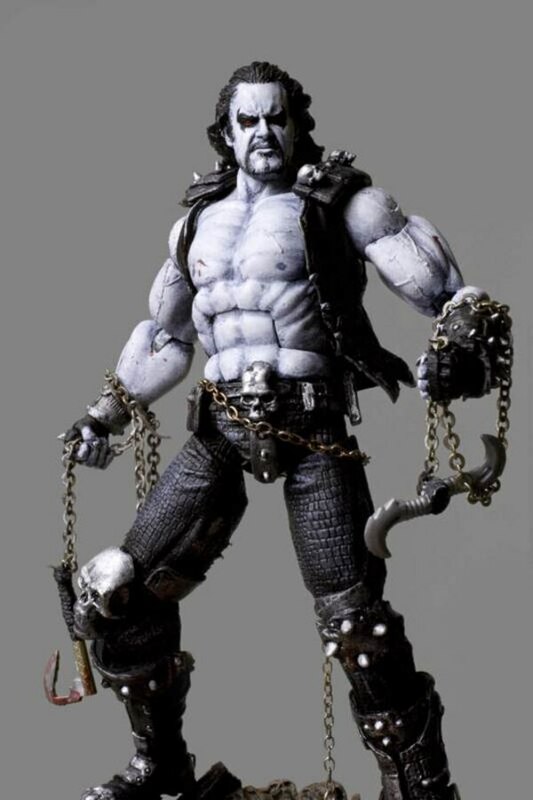 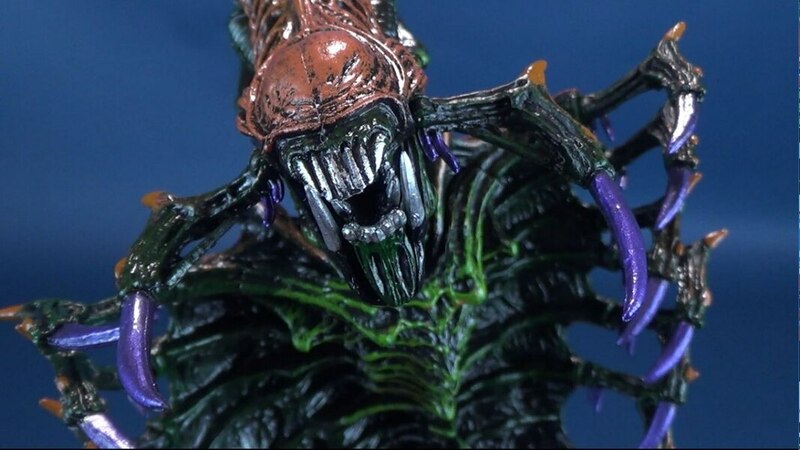 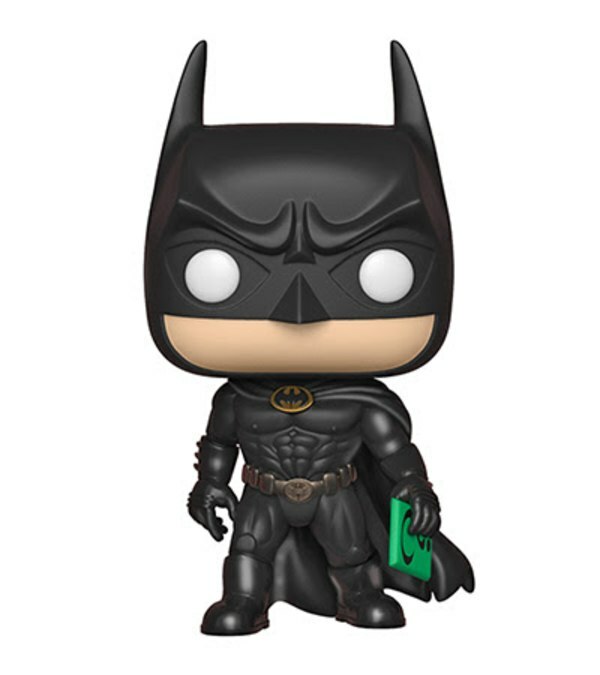 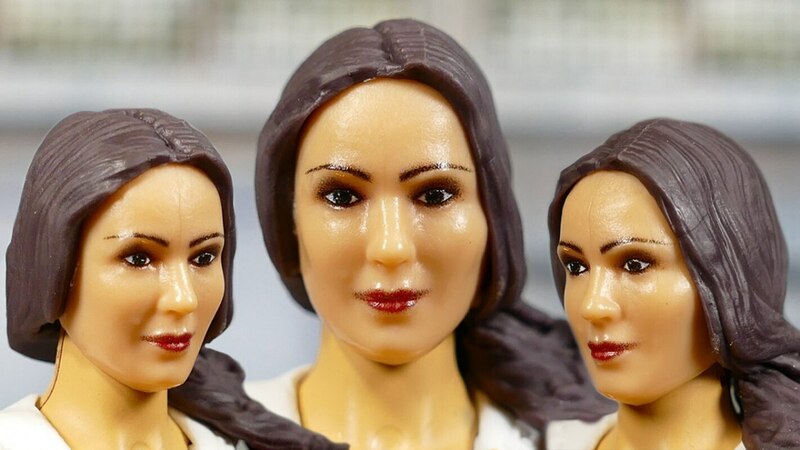 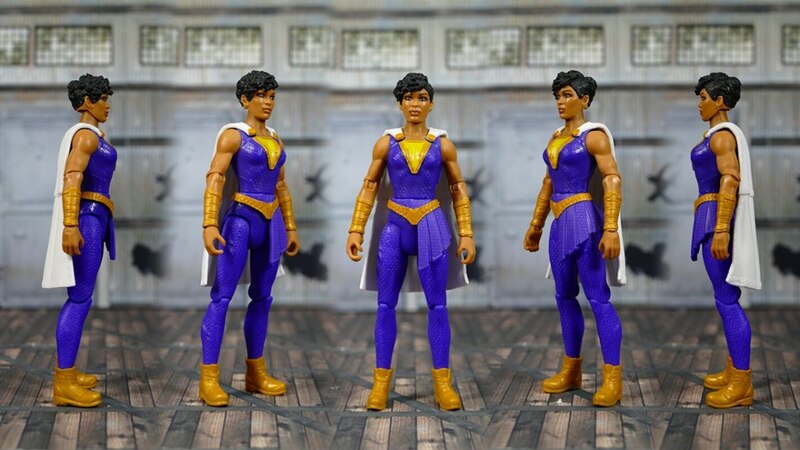 Check out images for this figure below in our GALLERY and share your own thoughts about it in the COMMENTS SECTION. 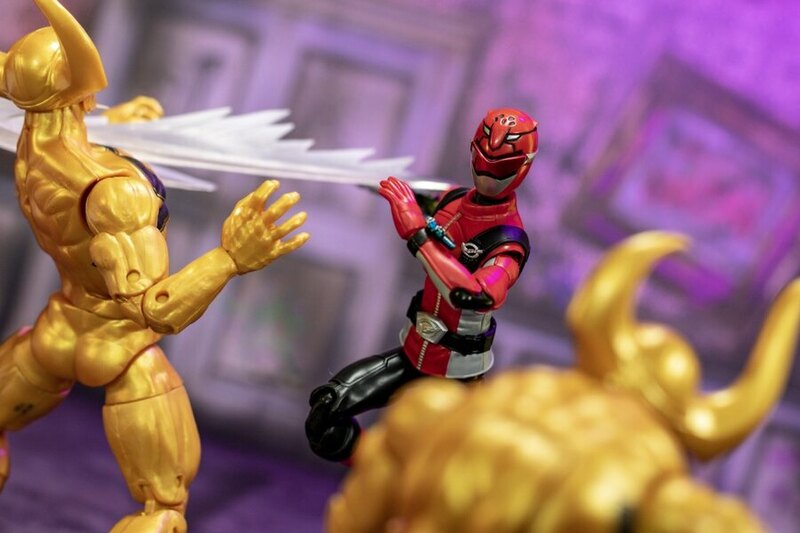 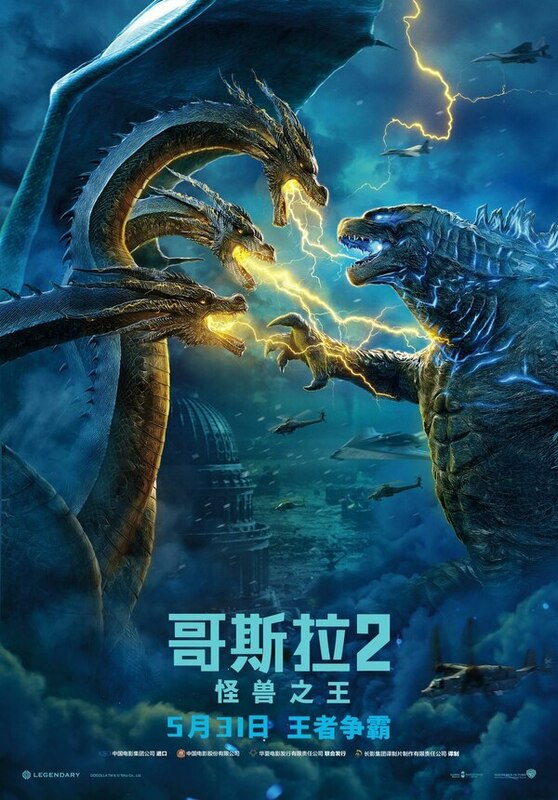 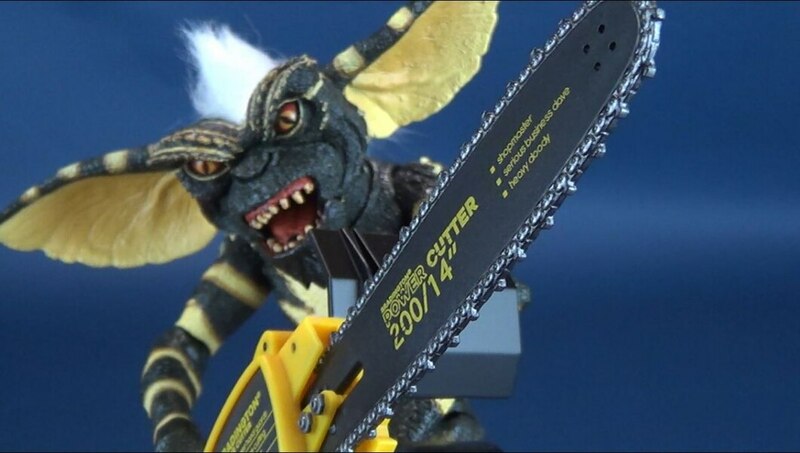 Man, you got really excited when those accessory creatures started sticking to the dio! 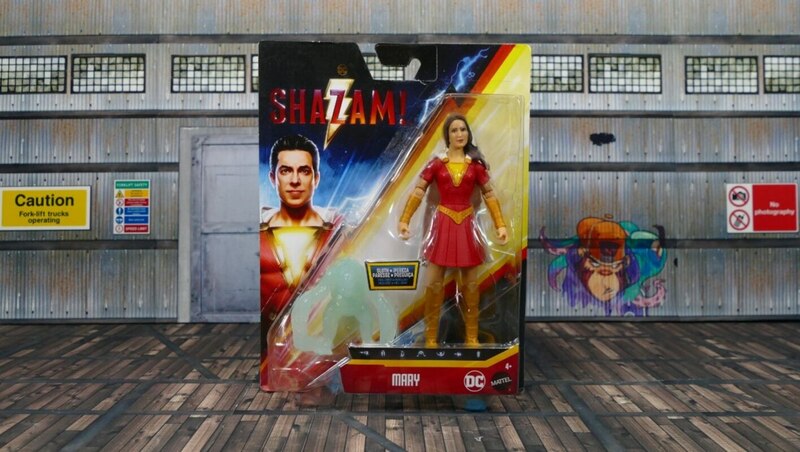 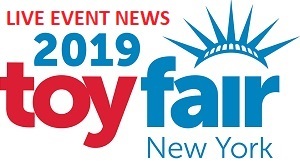 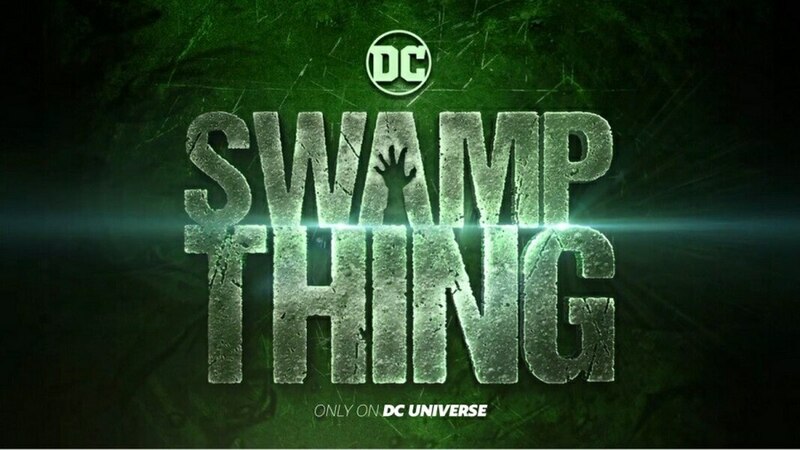 lolI've been keeping an eye out for these at Walmart, but haven't seen them yet, but I'm sure they'll be plentiful enough when it comes closer to the movie release, but my Walmart hasn't been doing such a good job of stocking the toy aisles recently.